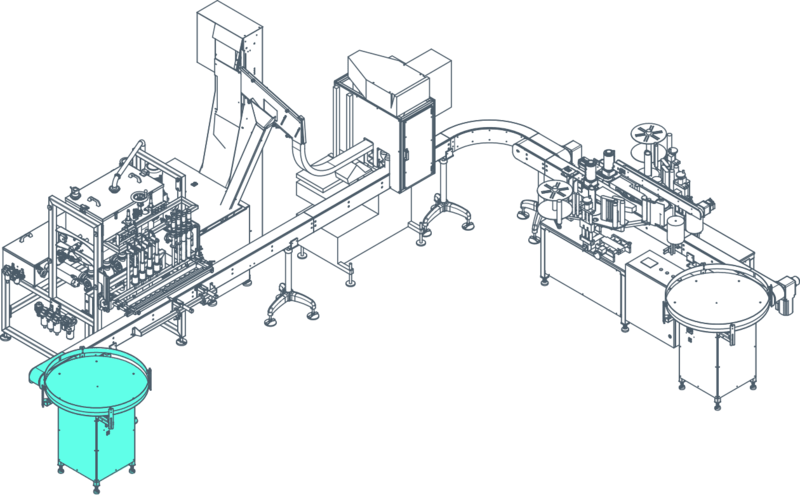 Manufacturing - Les équipements Procepack Inc.
PackAutomation is an all-type packaging equipment manufacturer that designs and produces new machines such as labelers, cappers, liquid and solid fillers as well as other equipment in their factory located in Quebec. Thanks to our complete team of designers and operators, we are able to adapt any of our new machines to your requirements. Our equipment is always CSA-certifiable and covered by a full warranty. We offer competitive prices and quick delivery turnarounds. 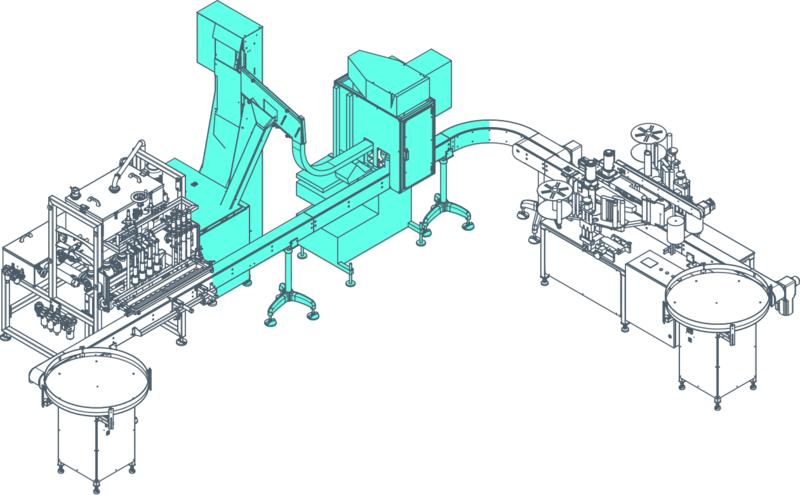 To automate a complete packaging line, the feeding section is essential. We offer several options, including a bottle rinser that can be installed right after the feeding machine. The capper automatically puts on the cap and tights it. All of our capper models were designed for extreme accuracy to prevent cross threading. We manufacture low, medium and high-speed models. Your product label reflects your company’s image. The design is extremely important, and so is the application. Our labelers fit any container format: round, square, 3-face, top-bottom, etc. Every machine we manufacture is ready to be CSA-certified for minimum levels of compliance. 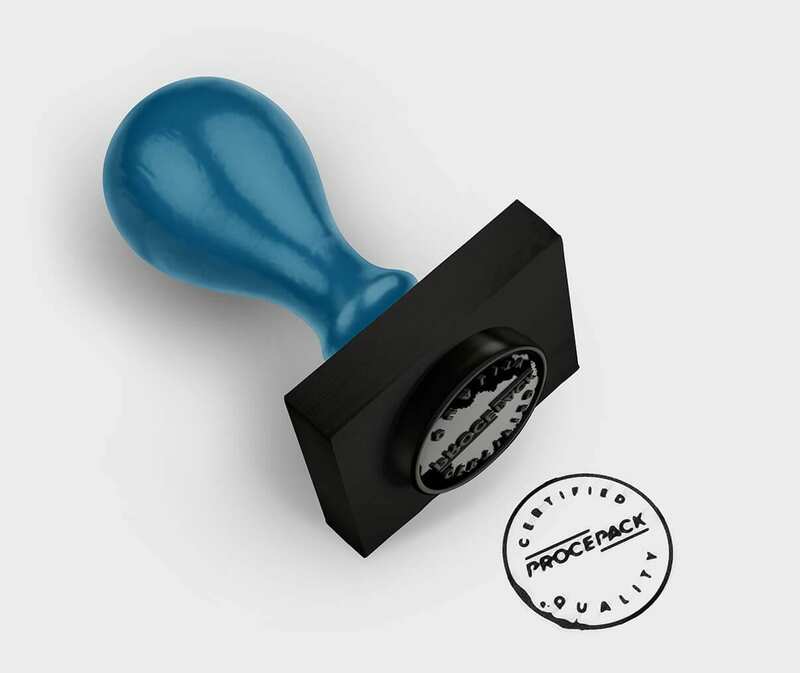 Procepack’s corporate DNA is based on high quality and safety standards for everything that is manufactured in our factory. Therefore, our equipment meets all CSA requirements. Given the current market, our customers are entitled to expect high-quality levels, which we can ensure through the CSA certification. 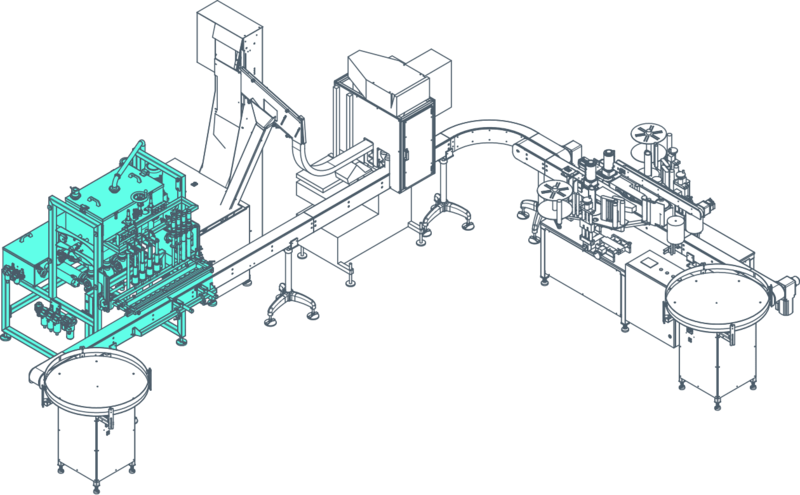 PackAutomation manufactures high-quality packaging equipment at a very competitive price. Every machine we make is designed, manufactured and assembled in Quebec using quality materials. Given that we keep all our parts in stock, our term of delivery significantly exceeds our competition’s. We are constantly looking for distributors outside Quebec, for whom PackAutomation ensures marketing, sales and technical support at all times. 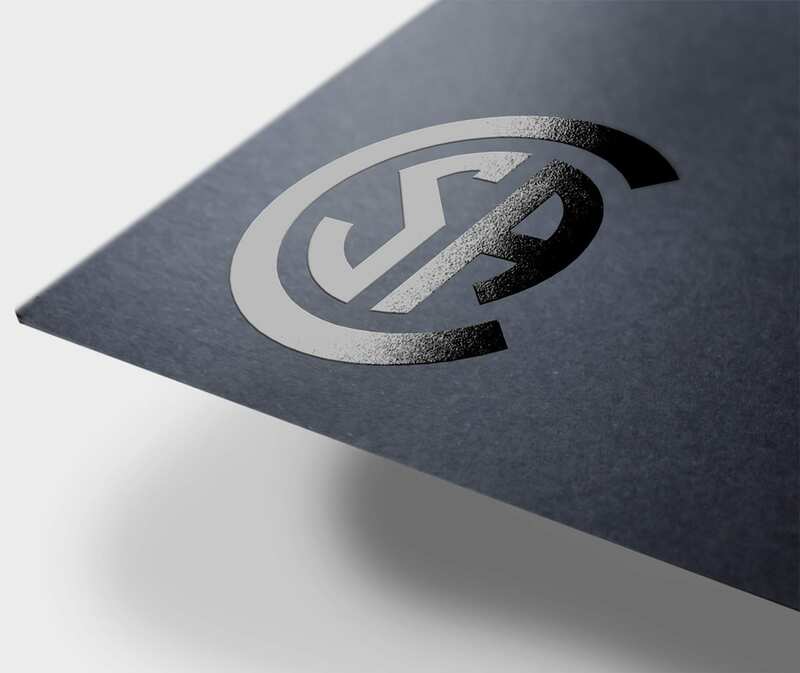 Our products are standard, thus easy to sell and explain. 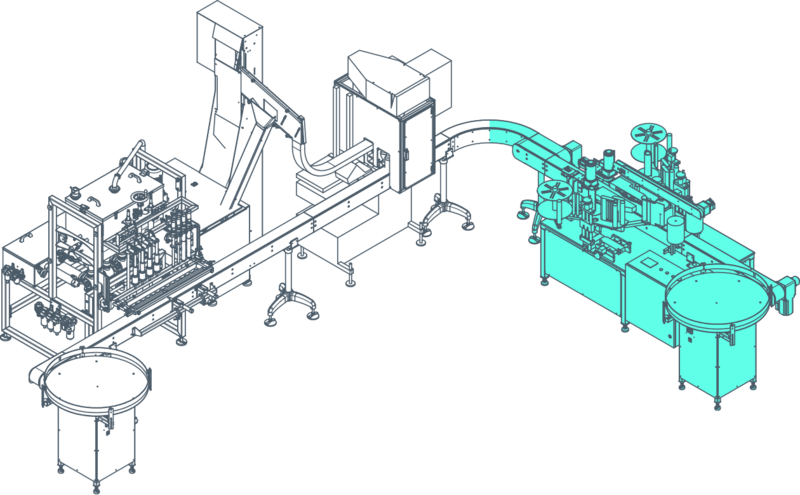 To become a PackAutomation distributor, please fill out the form and we will contact you as soon as possible.